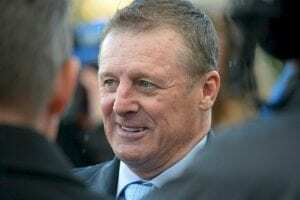 Trainer Tony Vasil has denied any involvement with illegal race day top-ups as he fights his disqualification over Australia's biggest racing scandal. December 19, 2018 6:57 pm. December 18, 2018 11:41 am. 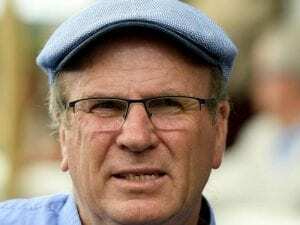 The stablehand at the centre of the 'Aquanita eight' scandal has admitted giving horses "top-ups" as part of an agreement with trainer Robert Smerdon. December 17, 2018 6:09 pm. 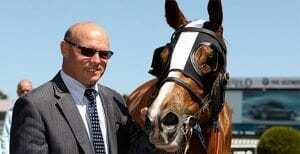 Four trainers are fighting their disqualifications over the Aquanita eight race day treatments scandal. December 12, 2018 2:08 pm. 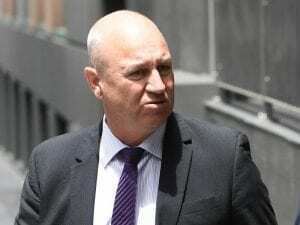 The Victorian Civil and Administrative Tribunal is expected to deal with the appeals by four of the "Aquanita eight" together. June 18, 2018 4:11 pm. 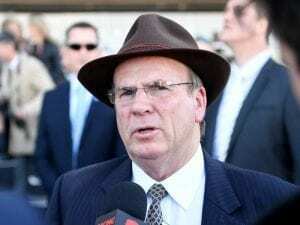 Robert Smerdon and Stuart Webb have joined Liam Birchley and Tony Vasil to fight their disqualifications at the Victorian Civil and Administrative Tribunal. June 15, 2018 5:38 pm. 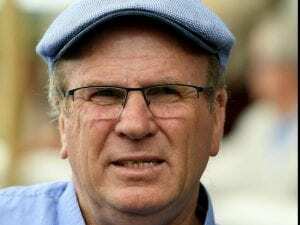 Trainer Robert Smerdon has been stung with an $90,000 fine on top of his life disqualification for his involvement in the Aquanita case. May 25, 2018 5:42 pm. 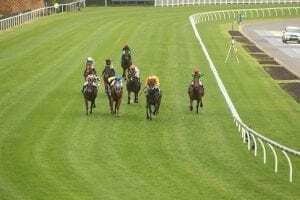 Two trainers among the eight people disqualified over the Aquanita race day treatments scandal want stays of their bans pending their appeals. May 18, 2018 12:06 pm. 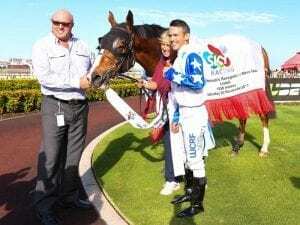 Racing NSW stewards have asked Brisbane trainer Liam Birchley to show cause why he should be allowed to start horses in NSW. February 26, 2018 5:07 pm.